The audio for this last event is a profound experience that leads to understanding beauty in truth and claiming that power for yourself. 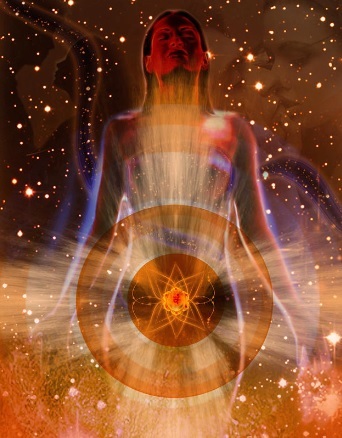 The meditation engages alchemy of voice, smiling heart energy, and the creative power/silver mists of the sacral center to clear meridians, and weave in higher impulses into every part of the body. It awakens potent gifts of the eternal self, and seeds powers of perpetual self-regeneration. Again, the event will be at least 90 mins, and you are invited to remain in meditation beyond the main audio meditation. You may play the LPG elixir or another favorite. Be in love, praise, and gratitude for all the support you are receiving. And spend the coming week looking for ways to express love, praise, and gratitude continually. Though you may not perceive change through old habits of thought and emotion, much has been rearranged and looking for it will help you to see it!